Massage Therapy, Physiotherapy, Acupuncture, Kinesiology, and Personal Training services in Port Coquitlam. 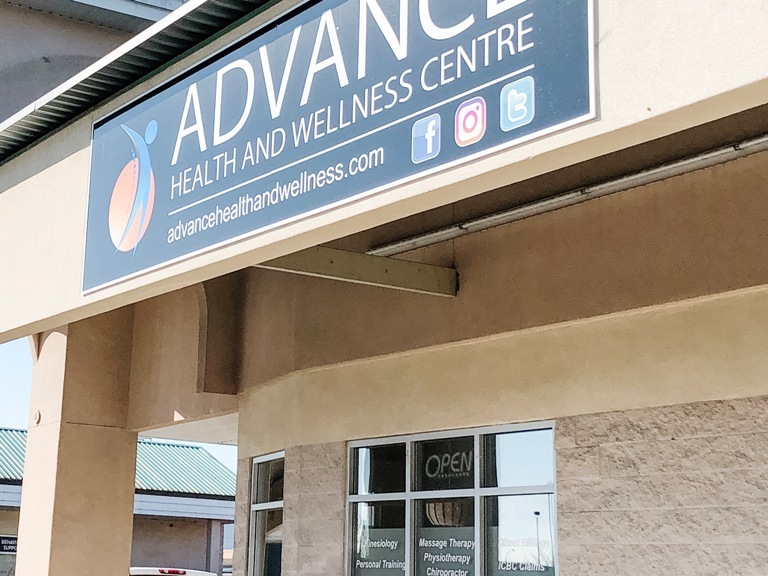 Advance Health and Wellness Centre is a team of knowledgeable and skilled professionals looking to empower and mentor people’s lives by helping them achieve their highest health potential. 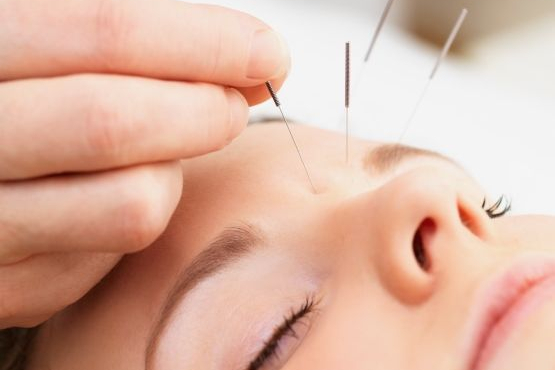 The AHAW Centre is an integrated health clinic, providing patients with a holistic and functional approach. By collaborating as a team, we hope to deliver what works best for you. We're looking for dynamic, energetic and motivated health care professionals to join the AHW Team! We are a fun group of therapists working together to improve people’s lives.